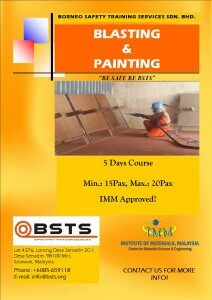 Blasting & Painting Training (IMM Approved) | BSTS SDN. BHD. 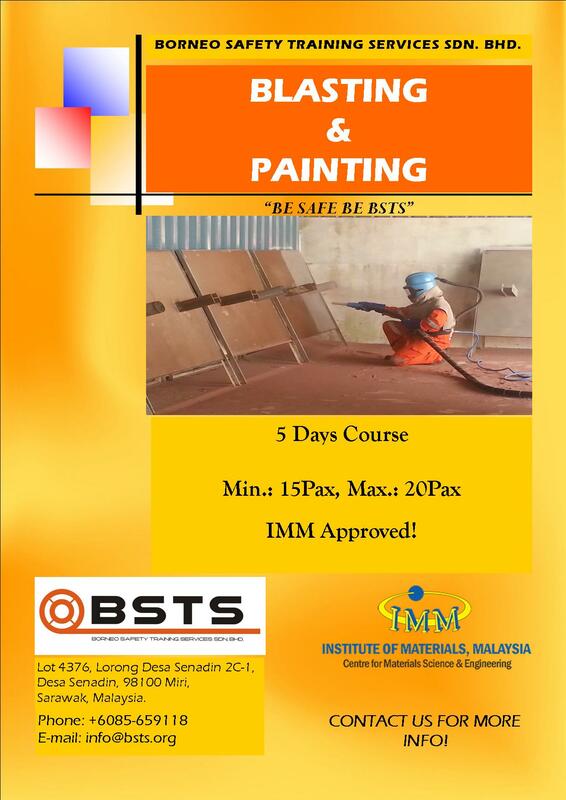 We currently provide training on Blasting & Painting (IMM Approved).